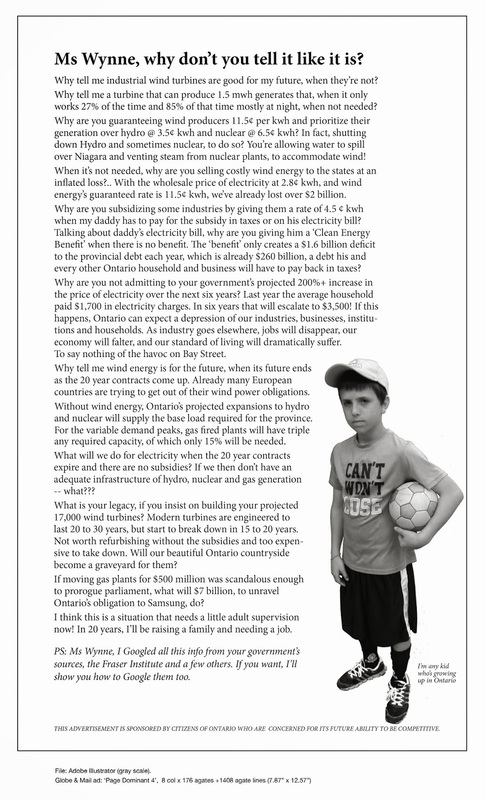 Day 2 at wind turbine appeal in London | Mothers Against Wind Turbines Inc.
Lawyers for four families battling wind projects in Southwestern Ontario continued their legal arguments this morning in a divisional court in London. Lawyer Julian Falconer presented evidence from a Health Canada study into the effects of wind turbines before three Superior Court trial judges who are listening to an appeal of a decision of the Environmental Review Tribunal. But while courts and judges and tribunal and appeals courts hear arguments, families aren’t getting any relief from their health concerns, Falconer said. “There’s a whole process that takes a year to two years . . . health takes a back seat while the (wind) company goes and remodels. It’s business as usual while the company gets more reports,” he said. Appeals and approvals of wind turbine projects have so far placed the onus on families to prove the turbines will have a negative effect on their health and the ERT grants turbine approvals even as it says the effects are unclear, Falconer said. Falconer said there is new evidence that should be considered – a Health Canada study which looked at both self-reported health concerns and measurable health problems like blood pressure and stress-hormone levels in hair, in people who live close to projects in Ontario and Quebec. Lawyers for four families will also argue that the ERT decision had serious errors in law. Also represented at the proceedings are the Ontario environment ministry, which is responsible for regulating Green Energy projects, including wind turbine applications, as well as three companies building or planning to build turbines projects near Goderich, Seaforth and Kincardine. 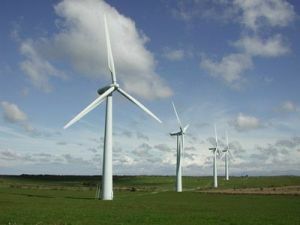 Take Poll: Poll Do you believe wind turbines affect human health?